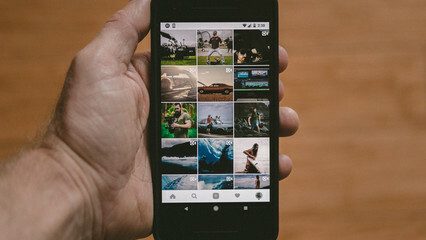 Creating a great hashtag on Instagram will not only help to give your brand an identity, it will help to associate your brand with trending topics too. Many well-known brands use their own name such as #Nike, or slogans that they’ve been known for in the past, such as Nike’s #justdoit. 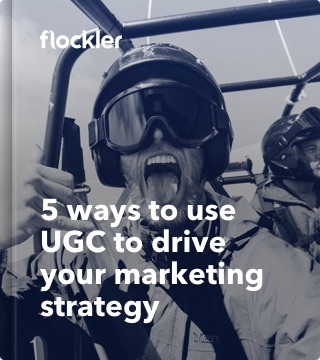 This is one approach; another is to come up with something unique enough that will be relevant to your company or brand or will help to give your brand a social identity. Here we’ve picked some of our favourite brands on Instagram that have either capitalised on their own brand name or come up with a unique twist. The company that provides shared office spaces in cities around the world, WeWork does a great job on Instagram. They post lots of photos of their sleek, trendy offices combined with images that show off their laid back personality too, such as how their staff spend their time out of the office. But what they’re really good at is coming up with great hashtags that encourage their customers to share their own photos of their work spaces. 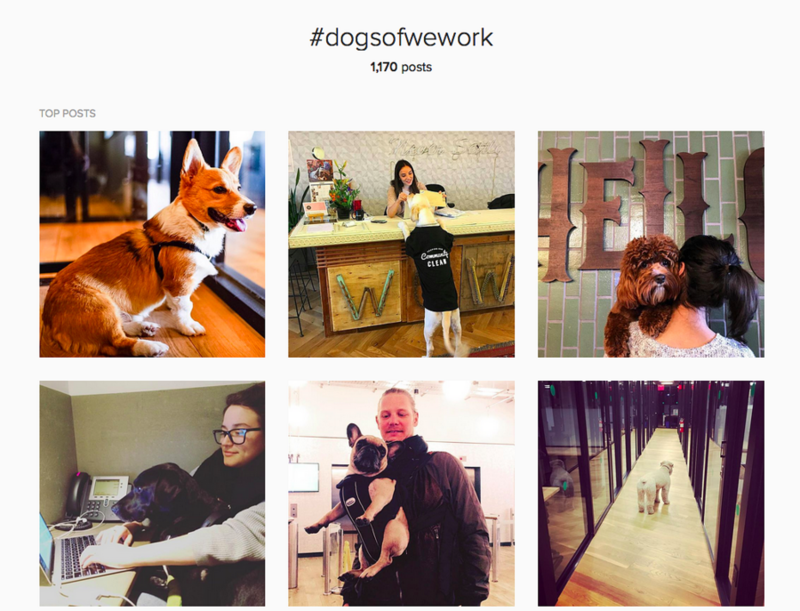 A recent popular hashtag is #DogsOfWeWork which has captured the imagination of their users, who’ve posted more than 1,000 images under this hashtag. And, as a little fun incentive, each year WeWork’s marketing team choose the best submissions from the #DogsOfWeWork hashtag and put together a calendar for the following year. 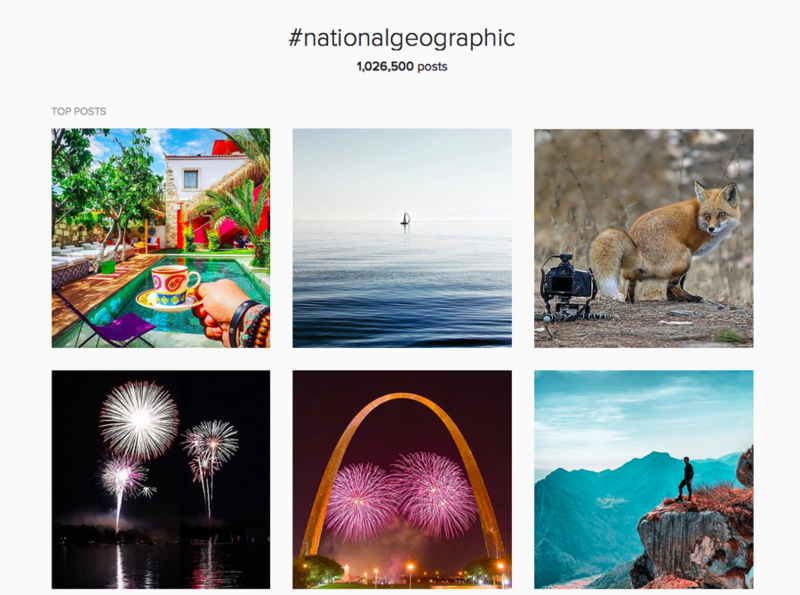 The National Geographic’s marketing team doesn’t need to come up with a gimmicky hashtag to gain attention, it’s doing a fab job capitalising on its own brand name – as it has amassed an enormous following of more than 42 million and regularly posts photos from its contributors who travel all over the globe. 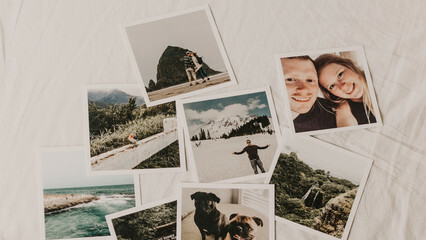 It has established itself as the don of the Instagram world, an impressive feat for a brand that was established in 1888 and was originally known for its ink and paper editions. This is one of the best examples of a traditional print medium embracing the digital, social world we live in. 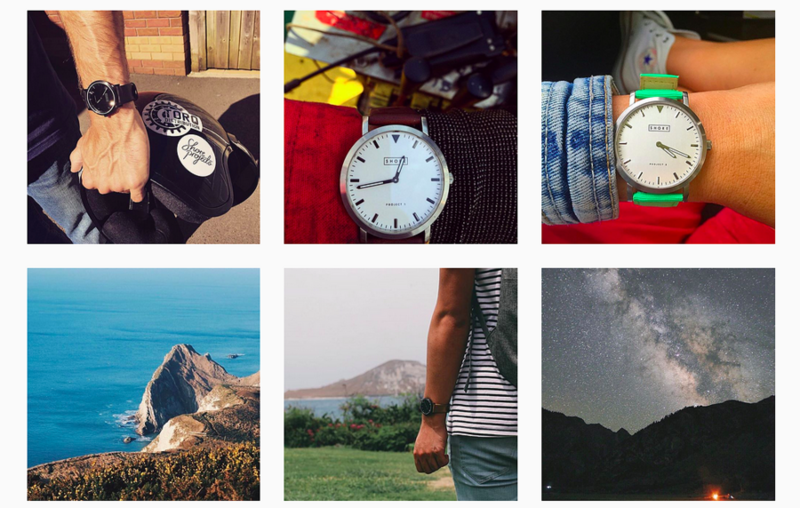 British watch brand, Shore Projects, is a great example of a brand creating unique and innovative content for one channel. 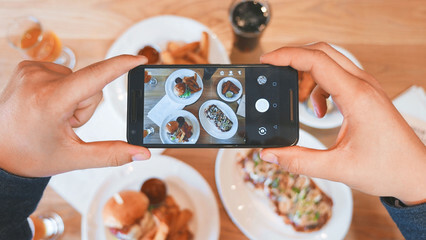 This brand concentrated its marketing efforts on Instagram before expanding its reach to other channels. 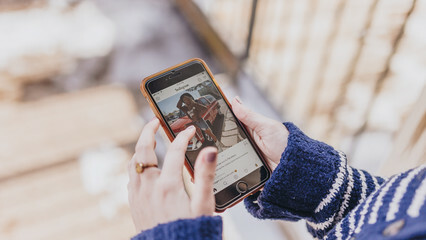 The company’s co-founder Neil Waller reportedly said that, “For the first six months of launching the business, the only platform that we actually focused on using was Instagram.” The brand has opted to use bold and stylised shots of its watches depicting affluent lifestyles and aspirational living. Many of their photos are taken on the beaches and coasts of Britain, and those that aren't maintain the look and feel of the British seaside with faded colours and a lot of grey and green hues. The worldwide stationary company Staples has adopted a playful persona on Instagram – akin to the tech company Intel. It could potentially be a rather dull brand to follow, as office stationary isn’t particular cool, yet they’ve been innovative and come up with some unique, quirky and fun imagery on their accounts. They’ve even attempted to galvanise their users to submit their own pictures by creating a user generated hashtag (above) #officehack. Here they’ve invited fans to show their products in use as well as offering tips on the best ways to use their products effectively. Whichever way you use the hashtag on Instagram, Flockler can help you to display it on your websites, applications and ecommerce sites. We work with brands to enable them to reuse and repurpose their visual content for their own services. Hundreds of brands are currently using our technology to bring their social content into one place. Check out how we can get you started too.